In the last month I have volunteered with the Salvation Army, Storehouse and Saint Vincent de Paul to demonstrate the real meaning of Christmas involving values of compassion, love and support. I volunteered with Saint Vincent de Paul on Friday 6 December 2013 and then the Salvation Army on Monday 9 December 2013 sorting toys, food and gifts and making up parcels for those in need. 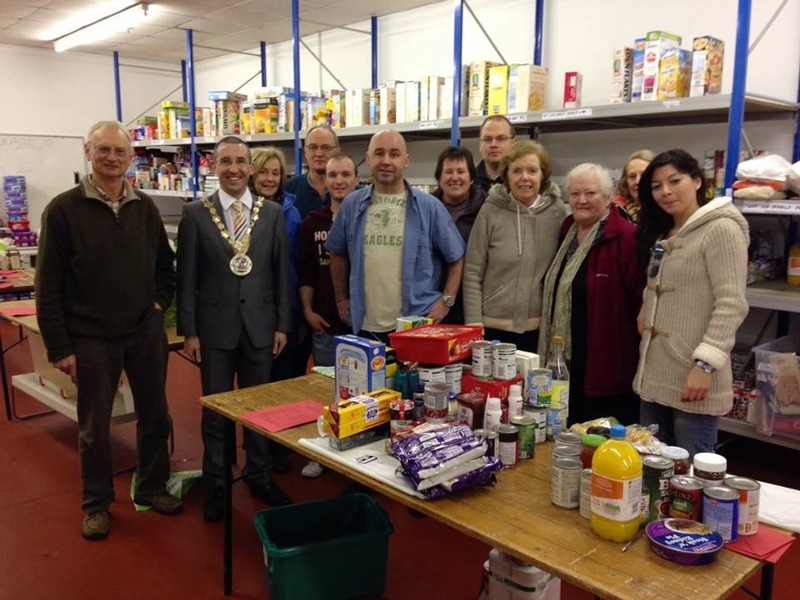 I then supported work of Storehouse and volunteered on Wednesday 18 December 2013. With so many in need across North Down and the increasing focus on consumerism I am determined to refocus minds on the Christian meaning of Christmas involving values of compassion, love and support. Active practical support for the joint Salvation Army and Saint Vincent de Paul Christmas Family Appeal was a useful exercise to give assistance and obtain a greater understanding of the work involved. 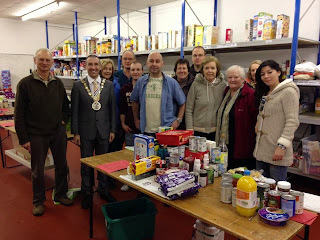 I also enjoyed supporting Storehouse on Wednesday 18 December 2013 and found their operation extremely impressive. The need for financial donations to help Storehouse purchase items in short supply was clear.